This may have been one of my favorite units so far! The activities were so simple and proved to be a big hit with my toddler. He loved all the singing and interactive activities! Sing Baa, Baa, Black Sheep. Gather materials for the art project. Get a bowl of water and add the black dye. Set out all the materials for exploration first. 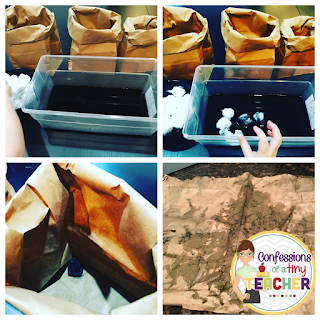 Allow your child to dip the cotton balls into the black water mixture. This free exploration was Cohen's favorite part! Model placing the wet cotton balls into the brown paper bags. Close and shake to decorate the inside. Cut open bags and lay flat. I let Cohen use this as his activity mat while he continued to play with the wet cotton balls! Plus it got more color on the bag! 💡 If the weather permits you can take this activity outside and have child throw the wet \cotton balls at a blank canvas, poster board or even a fence! Sing Little Bo Peep to familiarize your child with the nursery rhyme. Print out sheep and hide around the house. 💡 Set up during naptime or at bedtime for a little extra surprise! This activity is just like hide and go seek! 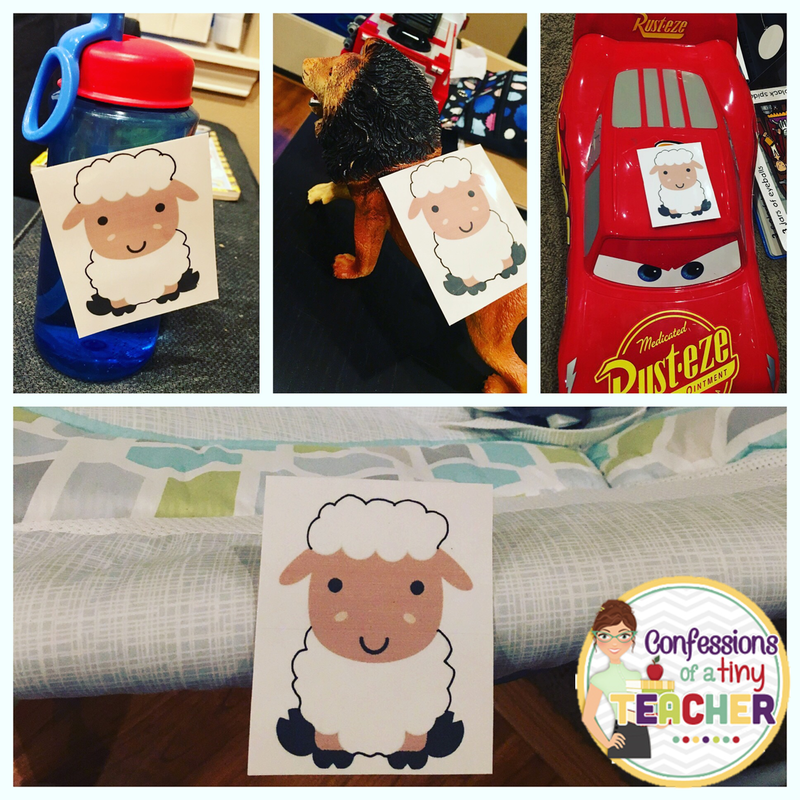 Let your child explore to find all of the lost sheep. 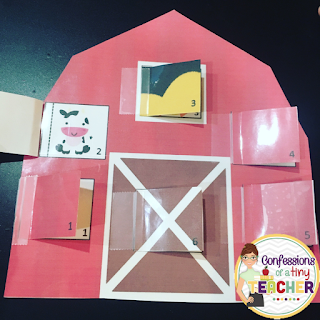 This activity is also a great way to practice prepositions with your little ones! Do you see a sheep by the chair? Do you see a sheep under the table? Do you see a sheep on the car? Like many little ones, mine loves animals and making animal sounds. 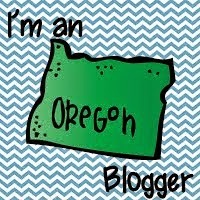 So this was a fun activity for us! We played for hours. days. I wish I were kidding. Print out the barn, animals and peek-a-boo windows and assemble! Laminate ahead of time for durability. 💡 Don't want to print and assemble? You can use these figurines and a box/scarf/your shirt anything. While you sing Old McDonald Had a Farm have your child open peek-a-boo windows to choose an animal! Encourage them to make the sounds as you sing together. For Cohen's birthday last year his papa got him this amazing learning activity table. And he took to it very quickly! 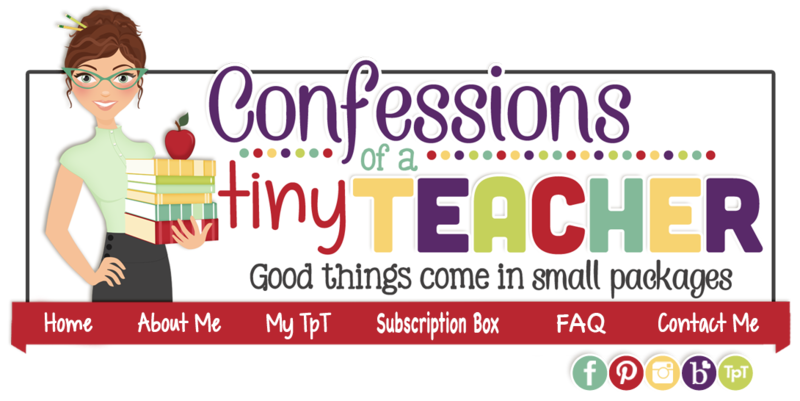 Seriously, if you have a little one who is hungry for knowledge, this thing is AMAZING! For Christmas we even bought the additional activity packs. 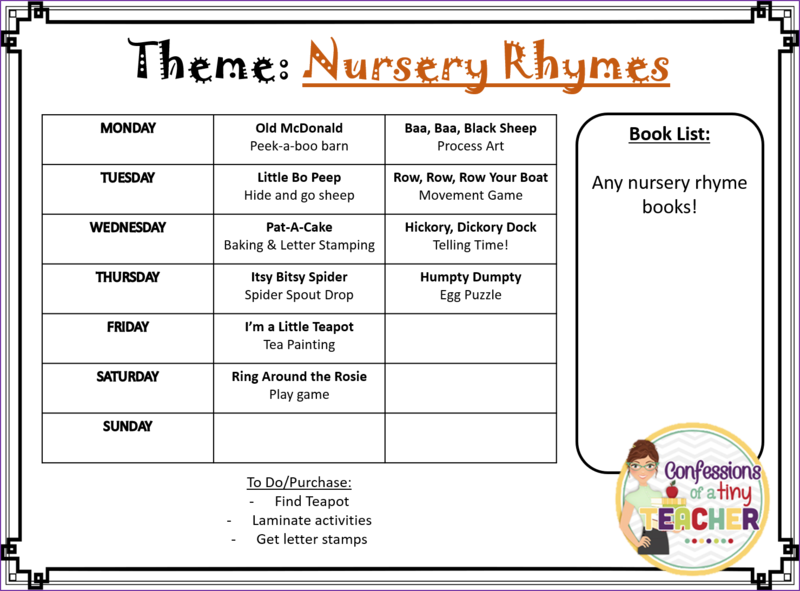 One of the activity packs is nursery rhymes and has been a great addition to our nursery rhyme unit. His hands down favorite is hickory dickory dock. He loves all the animals and has really shown an interest in telling time! 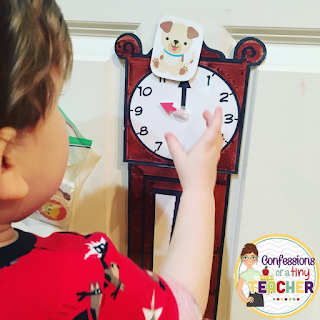 To prepare the activity: Print out the toddler sized clock and animals. Color the clock (3 pieces) and assemble. Use Velcro on the animals and the top of the clock to help with easy acting out! 💡 Allow child to color the clock! The activity: While you sing Hickory Dickory Dock allow child to act it out with Velcro animals. 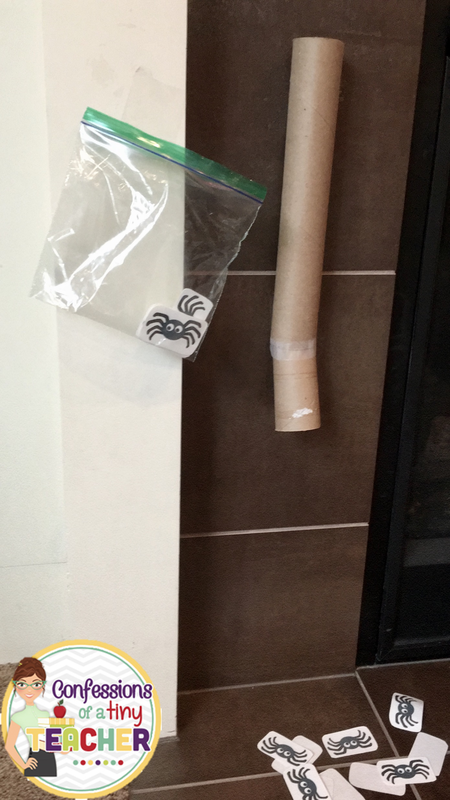 To prepare the activity: Find an empty paper towel roll and tape onto a wall. 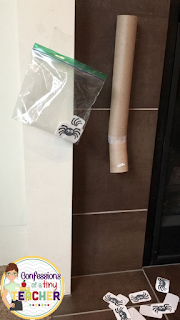 Print out the spiders and laminate for durability. The activity: While you sing Itsy Bitsy Spider, have child drop spiders down the “spout”. To prepare the activity: Trace an egg shape (or use printable) and draw on the cracks. Cut along the lines to create the egg puzzle. Laminate for multi-use. 💡Make more than one egg puzzle at varying levels of difficulty for extra practice! The activity: Act out Humpty Dumpty with the egg puzzle. 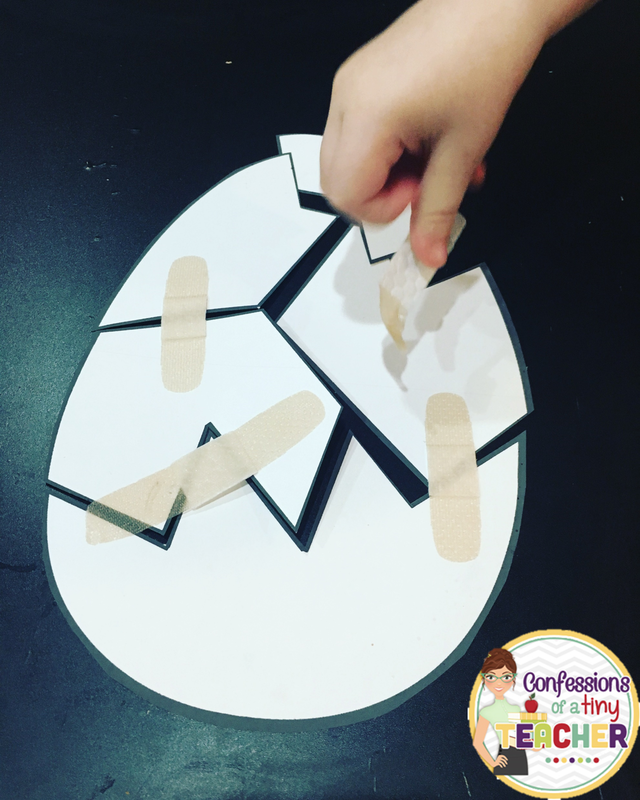 Help your child put Humpty back together again!